I see the film “GIGI” in my head with Leslie Caron spinning around the room in her beautiful gowns from the Belle Epoque, in Paris of the 1890s. Vero Kern is steeped in the classic fragrances from Guerlain and Caron which she wore for many years before becoming a perfumer. This knowledge, love and appreciation of old-school French perfumery comes through in her artistic creations time and again. It’s wonderful to have someone making perfume today that draws from that rich heritage and yet brings something so entirely new and exciting to it. 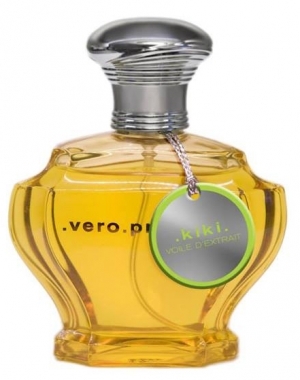 This approach is exemplified in Kiki Voile d’Extrait which is Vero’s homage to Paris. It takes its name from Alice Prin, known as Kiki de Montparnasse. She was an artist and artist’s model who symbolised the bohemian, creative soul of the city. 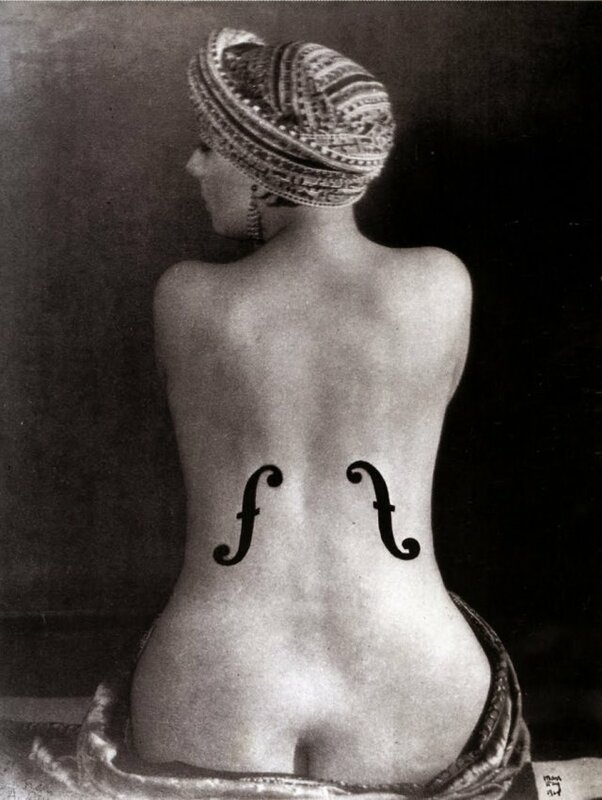 Kiki was visual artist Man Ray’s companion for much of the 1920s and posed for his famous surrealist photograph “Le Violon d’Ingres”.